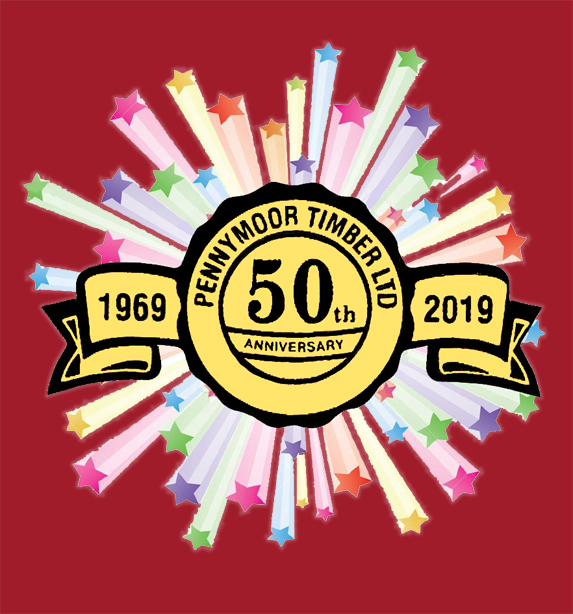 Established in 1969 Pennymoor Timber Ltd are an independent company based in the heart of Mid Devon. Pennymoor Timber Ltd are FSC and PEFC registered and can supply chain of custody (COC) certified timber guaranteed to be from sustainable sources. By using FSC certified wood Pennymoor Timber Ltd are supporting better management of the world’s Forests. Pennymoor Timber Ltd stock one of the largest ranges of timbers in the South West with lengths up to 8.4m and sections up to 150mm x 300mm. Longer lengths and larger sections are easily obtained. Pennymoor Timber Ltd also stock Decking and Decking accessories, T&G Flooring, Shiplap, Featheredge, Skirting. PSE, Plywood, Treated Plywood, Fence Panels, Roof sheets (Corrugated and Box Profile) and OSB. Pennymoor Timber Ltd make quality pressure treated gates to the size and pattern of your choice in our workshop on site.